A 16-year-old girl has been reported missing since Wednesday morning, March 20. 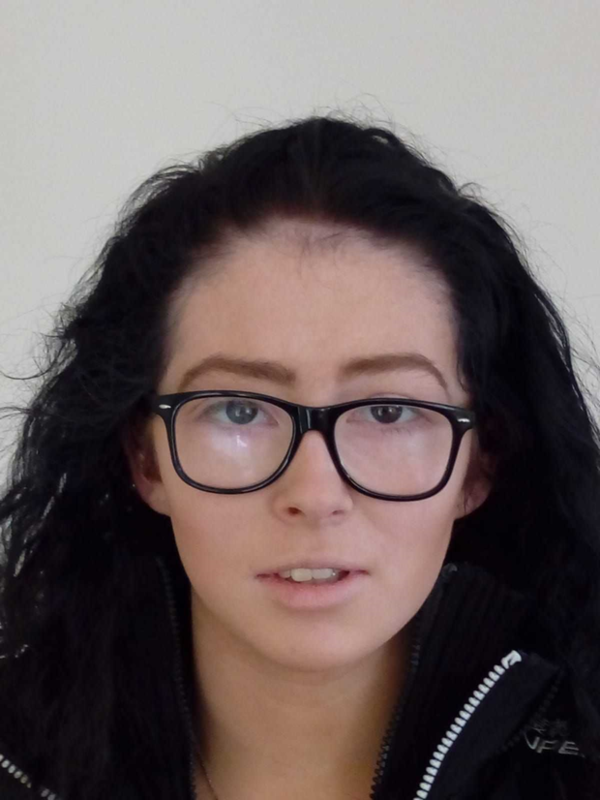 Alannah Corrigan was last seen in Dun Laoghaire, Co. Dublin, but is known to frequent the O’Connell Street / Mountjoy areas of Dublin. She is described as 140 cm in height, of slight build, with black hair and blue eyes.